Directions:As you pull into The Fairways at River Oaks you will take the first left. Building 6 will be your sixth building on the left. SchoolsClick map icons below to view information for schools near 1294 River Oaks Blvd. 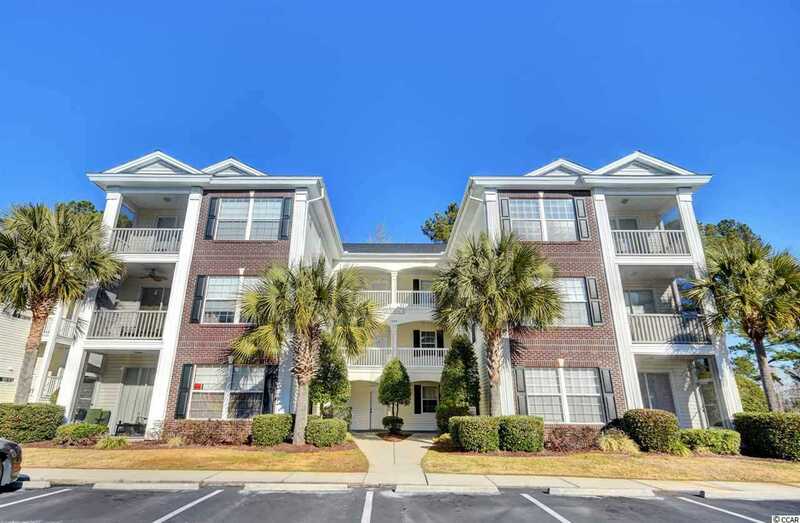 #6-N Myrtle Beach, SC 29579.